Mandy Hixson is interested in how technology facilitates dialogue between people and groups that was not previously possible. 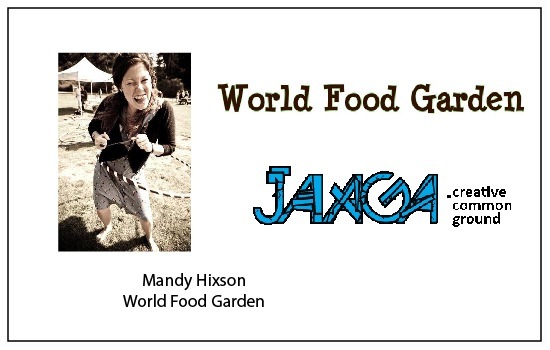 She has worked for CouchSurfing as their Organization Organizer, and is now working with World Food Garden, a networking site for sustainable gardeners. She is also a fellow at Jaaga Creative Commons Grounds, an arts, technology and education space. Mandy is involved in various capacities with several other projects, including BetterMeans, an online collaboration system, and Human Doings, a volunteer powered work exchange network. 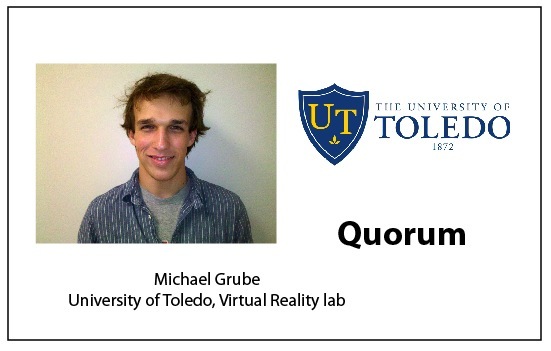 Michael Grube is an undergraduate engineering student at the University of Toledo working in the university’s Virtual Reality lab. He’s involved in several peer to peer projects, one of which is Quorum, a systematic debate and decision tool. Michael is also working on a project to design and create a low-cost decentralized computer network for schools in Liberia. 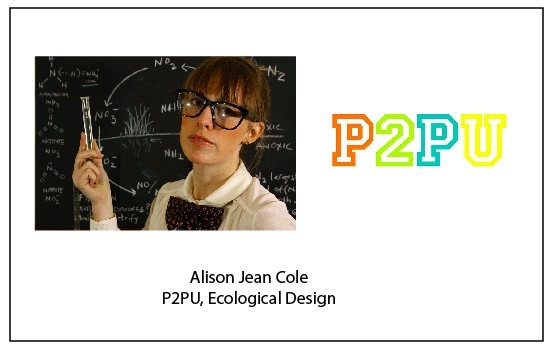 Alison Jean Cole helps people design courses and study groups at P2PU, an online community that enables learning. She’s also handcrafting a master’s-level personal learning program in ecological design and “grunge farming,” with a strong focus on freshwater environments and low-technology wastewater remediation. 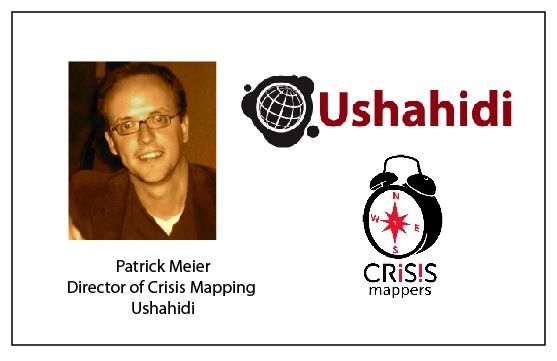 Patrick Meier is the Director of Crisis Mapping at Ushahidi and the co-founder of the International Network of Crisis Mappers and Standby Volunteer TaskForce for Crisis Mapping. He is currently a Visiting Fellow at Stanford University’s Program on Liberation Technologies. Patrick is also on the board of several pioneering organizations such as Digital Democracy and the Meta-Activism Project. 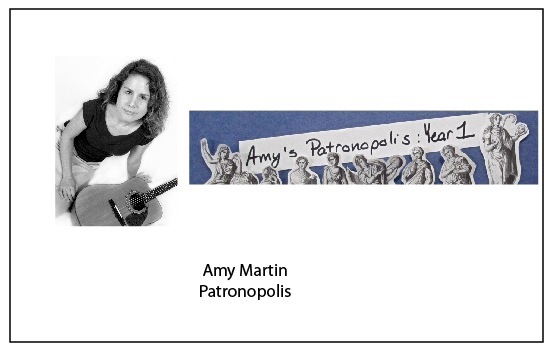 Amy Martin is a composer, musician, writer, teacher and social innovator. She has released eight albums, founded community music programs, and has used many of her creative endeavors to raise money and awareness for others, such as the Biomimicry Institute and the Afghan Institute of Learning. Her latest invention is an arts funding model called the Patronopolis, a community of donors supporting a creative individual for one year. 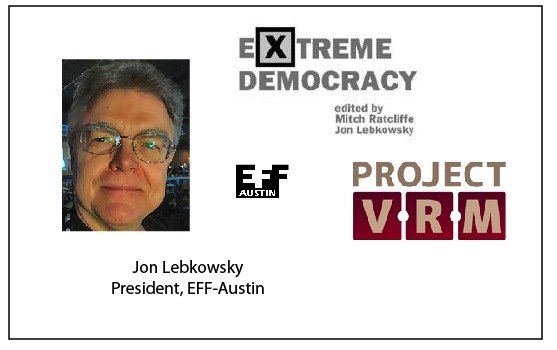 Jon Lebkowsky is president of the nonprofit EFF-Austin, and co-editor of the book Extreme Democracy. He is currently a web developer, consultant and strategist through Polycot Associates, and a proponent of Project VRM. 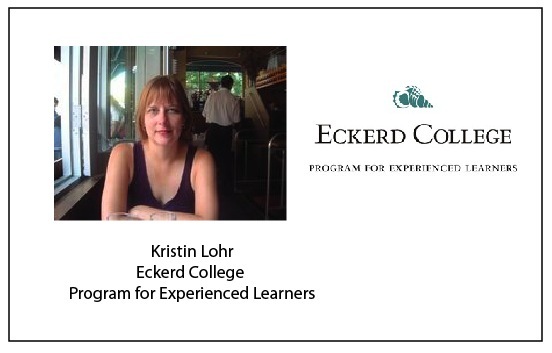 Krisitn Lohr is a senior in Eckerd College’s Program for Experienced Learners (PEL). Her area of interest is in social media and its impact on environmental issues, and she blogs about sharing, sustainability and knitting. 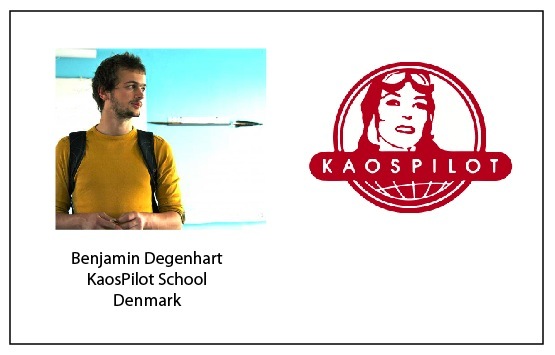 Benjamin Aaron Degenhart is a student at the KaosPilot school in Denmark. He is becoming a “shamanic toolmaker,” exploring collective intelligence in groups and the possibility for mathematical algorithms to enhance the intersection of discovery, intuition and spirituality. Benjamin is studying how the construction of individual and group identities can facilitate collaboration and the evolution of consciousness. 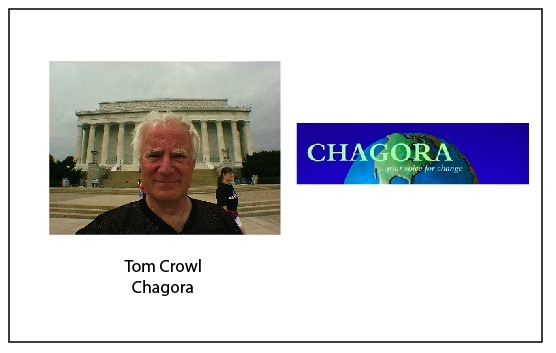 Tom Crowl is developing Chagora, a neutral general Internet payment system which enables P2P micro-transactions by reducing transaction costs and increasing supply chain participation. 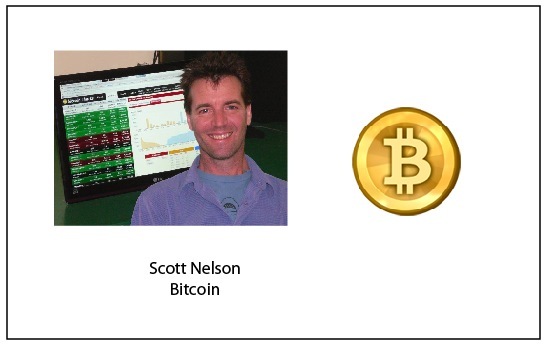 Scott Nelson is a technology strategist specializing in the implementation of open source and p2p technology for non-profits and progressive initiatives. His present obsessions include Bitcoin, a p2p virtual currency, and the e-democracy initiative, PartyX, for which he is technology development lead. These are just a handful of the interesting people we’re happy to be bringing together. To see a longer list, check out our Participants page. If you’d like to apply for a scholarship to attend, feel free to fill out the form here. For any other updates or info, you can subscribe to our newsletter, follow on twitter @contactcon, fan page on Facebook, or email me – venessa [at] contactcon dot com. So excited to be given the opportunity to attend! Thank you for the scholarship and all the great information you provide, Venessa. Thank you so much for this. I look forward to meeting and sharing all these creative ideas! We’ve largely unburdened our transactions in information whether voice, image or text. But we’re neglecting a very important one. I believe it IS possible to fix the way we pass it around amongst ourselves in ways that are both more efficient and more beneficial to the general good. And it may just be that fixing that will be a big help in fixing those other problems. Thanks so much! Extremely excited to go!